BIRMINGHAM, AL (WBRC) - Right now tickets to the SEC Championship game are sold out and many fans are hoping to buy tickets from someone who decided to not attend. The SEC wants to encourage you to use their ticket exchange for these purchases. This is because of the possibility of accidentally buying a counterfeit or stolen ticket. If your ticket is a fake or stolen, you will be denied access to the game. THE SEC says there are key distinguishing factors to look for when purchasing tickets from someone you do not know. Valid tickets will have an authentic SEC holographic foil strip on the back of the ticket. Within that foil, SEC circle logos and the words “Southeastern Conference” will appear and disappear when slowly rotating the ticket back and forth. Also, the white yard lines and the lettering on the front of the ticket are embossed. You can feel this by rubbing a finger over those areas. If you have purchased a ticket from a secondary site, you are able to check the validity of the ticket on game day. A “Ticket Validation Window” will be open at the main box office of Mercedes-Benz Stadium. That window will open at 10 a.m. eastern time. According to the SEC, the Ticket Validation Window is the only way to completely and accurately ensure the authenticity of a ticket that is not purchased through the SEC ticket office. 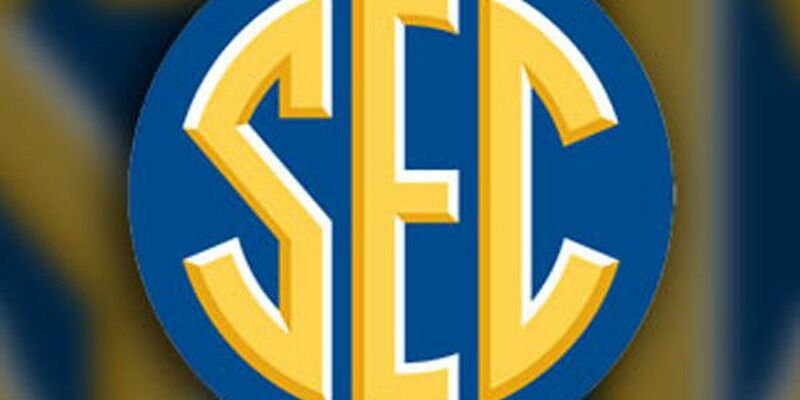 The SEC Football Championship Game kicks off at 4 p.m. ET at Mercedes-Benz Stadium on Saturday, December 1. Gates open at 1:30 p.m.
To purchase verified tickets on the SEC Ticket Exchange, the only authorized fan-to-fan ticket marketplace for the SEC Football Championship Game, click here.